Michael Jackson died five years ago today (25th June 2009). His death shocked the world, with media attention going into overdrive when it was discovered that he had died from a prescription drug overdose. His personal physician ended up in prison for supplying the star with an almost unlimited supply of dangerous drugs. This incident sparked a lot of debate on the availability of prescription drugs; however, the sad reality is that five years after the death of Michael Jackson, the situation is worse than ever. Why Did Michael Jackson Die? The surprising thing to come out of Michael Jackson’s inquest was not the fact that he had died, but that he had managed to stay alive for so long given the cocktail of hard drugs he was using. He had particularly high levels of propofol and benzodiazepine in his system, these sedatives triggering a massive heart attack. Michael was only fifty years of age when he died but few people had any idea of his level of drug abuse. Who is Responsible for the Death of Michael Jackson? Michael should never have been prescribed the cocktail of drugs he was regularly using. His doctor was certainly at fault, and most people agree that he deserved to end up in jail. 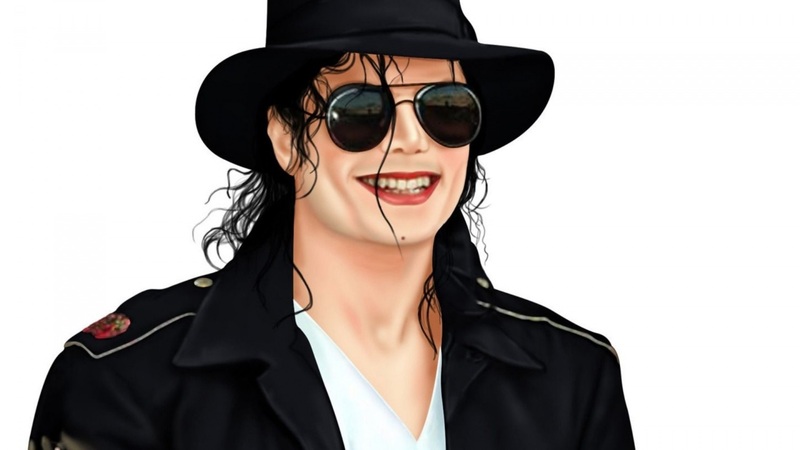 The reality is though that Michael Jackson was a powerful man with a lot of money and he was never going to have any problem finding doctors willing to write him prescriptions for the drugs he wanted. This practice is called doctor shopping, and it happens all the time; the person does not need to be a rich or a celebrity to get the drugs to support their addiction. Michael Jackson had become dependent on sedatives to help him cope with life. The fact that he used these drugs so often meant that he developed a tolerance; he had to keep on taking more and more to get the same effect. This is the exact same thing that happens to anyone who falls into addiction. Jackson’s doctor behaved negligently and unethically by continuing to supply these drugs, but the reality is that it was probably only Michael who had the power to escape this downward spiral. Of course, he may have been in denial about the real danger he was in, which is why it was so important for his doctor to step in. Michael Jackson was married to Lisa Marie Presley, so he must have known about the dangers of prescription drug abuse. Elvis Presley died in similar fashion from an overdose of prescribed drugs. Presley believed that prescribed drugs were not as dangerous as the ones you buy from a dealer, and it seems as if Michael Jackson made the exact same mistake. He failed to appreciate that drugs are dangerous no matter what their source. The current epidemic of prescription drug abuse is being driven by the belief that using these substances is somehow safer than buying drugs from a dealer. This is the reality, and it is often the case that prescribed medication is far stronger than anything you would get from a dealer. These substances have the potential to be lethal, so it is vital to recognise this fact. Most of the time, these dangerous prescription drugs are only meant for use in the short-term. The problem is that people can begin to enjoy the effects of these substances, meaning they begin taking them for the wrong reasons. Once individuals cross this line, they may be legally taking prescription drugs, but it is actually recreational drug use (the exact same as the person who buys heroin from a street corner). The only difference is that the person who has become addicted to prescription drugs will now probably have to use manipulative behaviour (for example, exaggerating symptoms) to continue getting a supply of their drug. The death of Michael Jackson caused a huge outcry, but it has not stopped the increasing trend of prescription drug abuse. This is now one of the most common reasons why people end up in rehab, and this type of substance abuse can be just as difficult to overcome as other types of substance abuse.